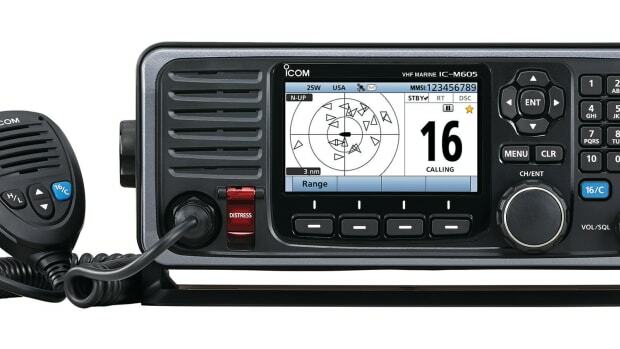 A great article from Mario Vittone's Soundings "Lifeline" blog on the best device for being found. 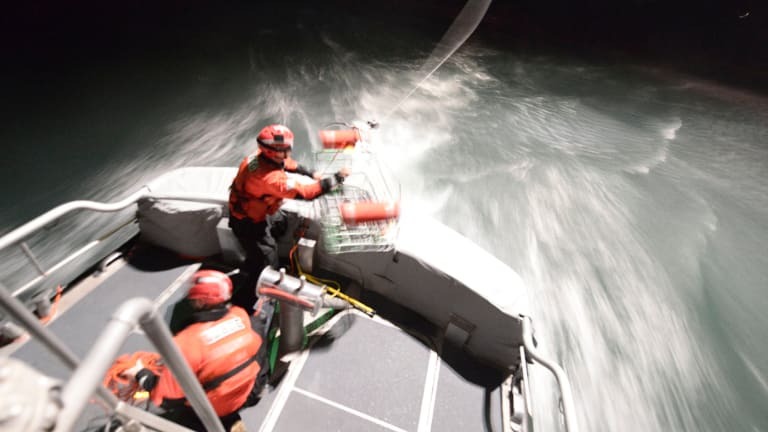 Almost every week someone asks me, “If you had to pick one, would you carry an EPIRB PLB or an AIS MOB device in your life jacket?” It’s a fair question, and is usually asked by folks who are close to other boats, and in coastal waters. What they usually are looking for is a reason to not buy an EPIRB PLB. 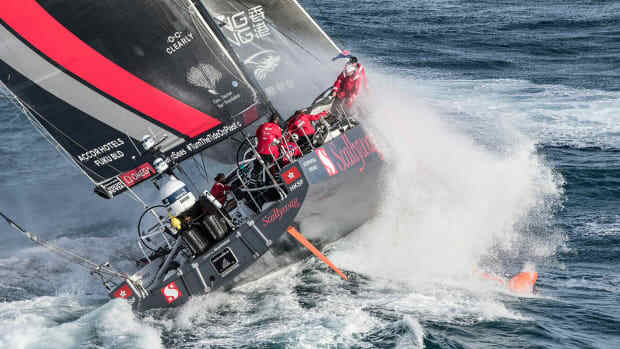 An AIS MOB device will send a signal to the boat you fell off of, and to other boats in the area. The EPIRB PLB won’t do that. You asked, I answered. If you are only going to buy one, get the EPIRB PLB. 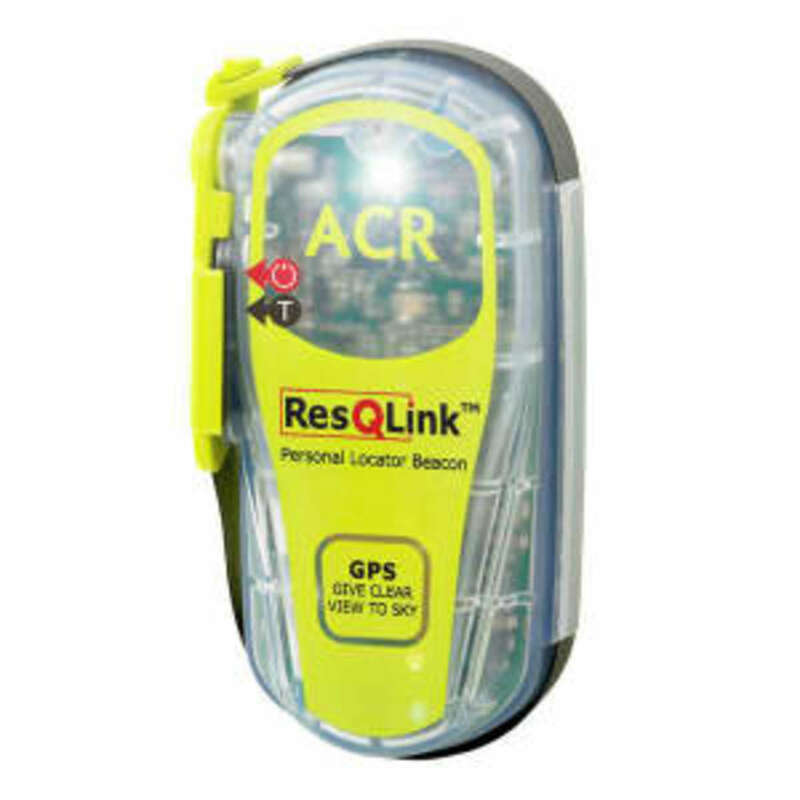 An EPIRB personal locator beacon, the ResQlink PLB. 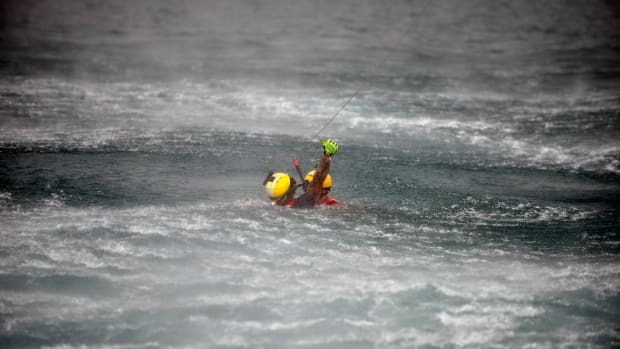 An AIS MOB device requires an AIS receiver to be turned on and in range of the transmitter, but when the EPIRB PLB transmits, the world is listening. 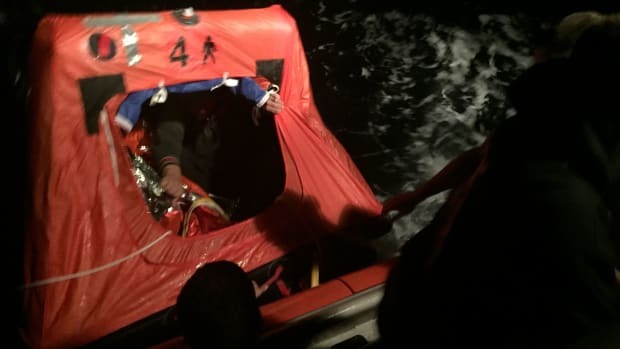 Right now there are teams of people all over the world waiting for an EPIRB to activate so they can dispatch rescue crews to the device’s constantly updating position. 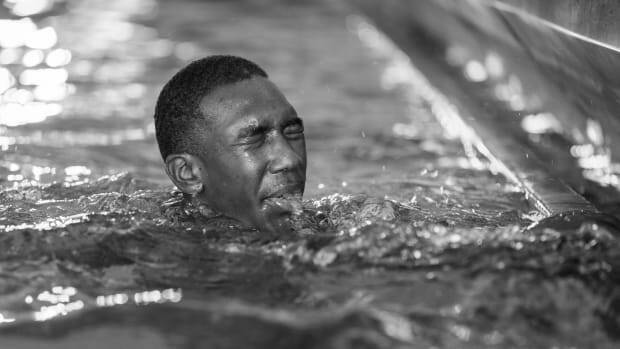 Sure, the boat you fell off of may not know where you are, but if you updated your registration (like I told you to), they will get a call soon enough. With an AIS MOB you might be heard. With a EPIRB, you will be heard. If I have to pick one, I’m picking the sure thing. 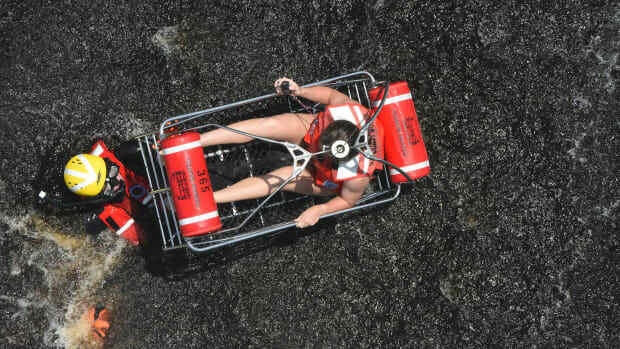 In the future, when batteries get more efficient and technology improves, I’m sure a small, combination EPIRB/AIS MOB device will come to market. McMurdo has already produced an EPIRB/AIS, but the U.S. release of the product seems elusive, having been listed as “coming next year” since 2016. My official guess as to when life-jacket-ready EPIRB/AIS combination devices will be available is an optimistic 2025. 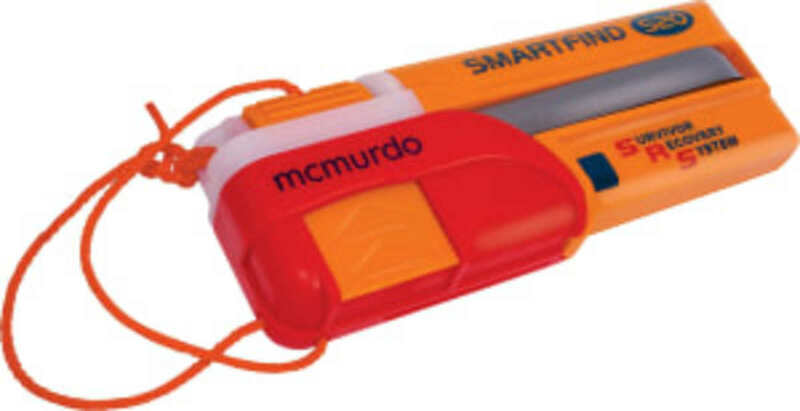 The McMurdo SmartFind S20 AIS MOB device. 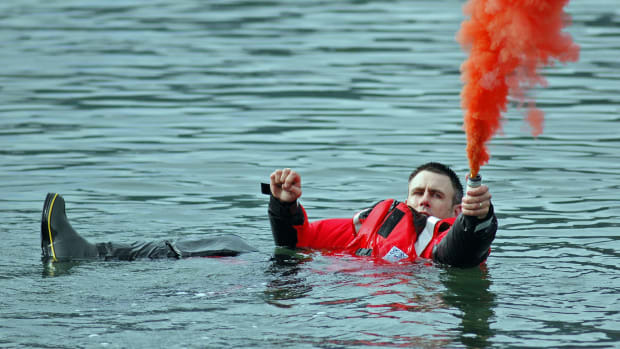 The “Which one?” question is also frequently asked when someone is trying to choose between an EPIRB and a satellite-based tracking device such as Spot or InReach. These devices allow you to report your position to loved ones back home, send text messages, and send a distress message that is relayed through a commercial operations center. I think they are both very useful tools, and I own one. But if I had to pack only one in my life jacket, I’m still choosing my EPIRB. 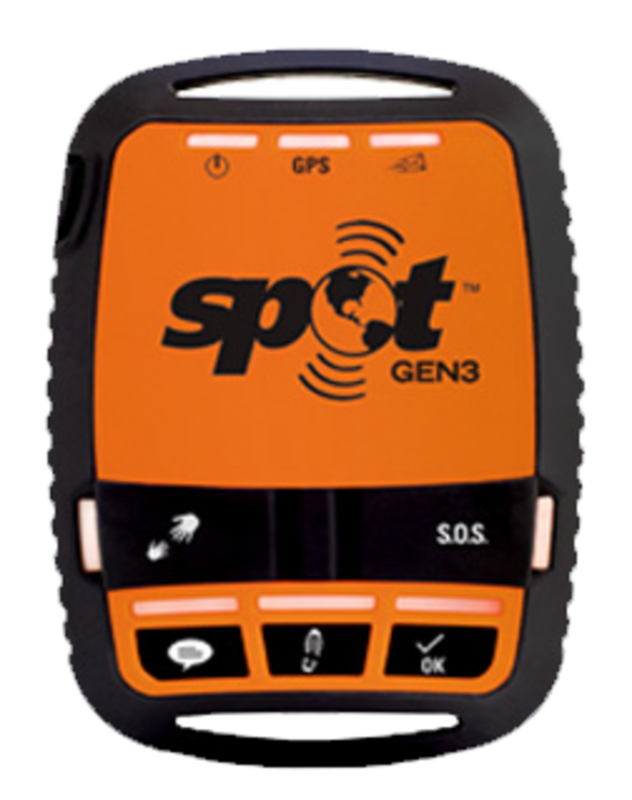 A satellite-based tracking device the Spot Gen 3. Satellite-based tracker devices serve a different purpose than the more traditional MOB PLBs. 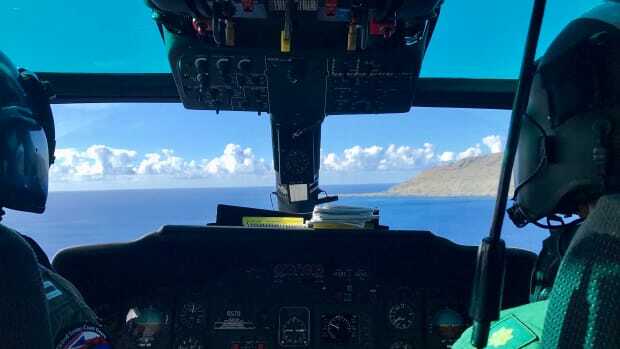 The value of these devices is in sharing your location and progress, and though they come with “SOS” or “Emergency” functions, they are not considered maritime distress signals. Their short (often internal) antennas are too easily obscured by wave action and may be less reliable than devices that are purpose-built and tested to signal from the open ocean. Keep the primary functions of EPIRP PLBs and satellite trackers separate in your mind. Use the tracker as a checking-in device (peace of mind for those on the beach and aboard), and the EPIRB PLB in case things seriously go sideways. 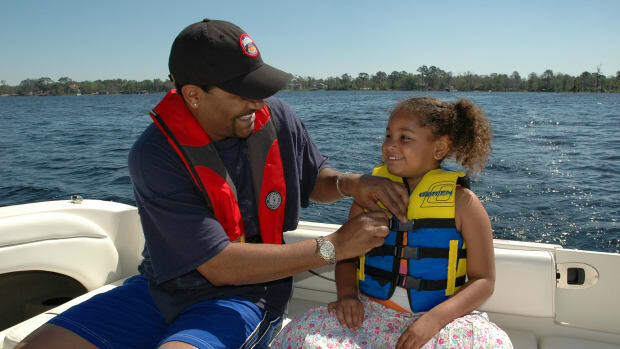 In the end, there really is no reason for anyone to carry only one device aboard your vessel, or in your life jacket. Why limit yourself? One day, someone will make a combination EPIRB/AIR/DSC/SART MOB device. But until they do, I have a satellite tracker for the boat, an AIS MOB to listen out for others, and an EPIRB PLB in my life jacket. I don’t actually have to just pick one, and neither do you, so stop asking.